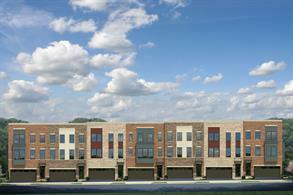 Welcome home to the Strauss Urban 4 Story! 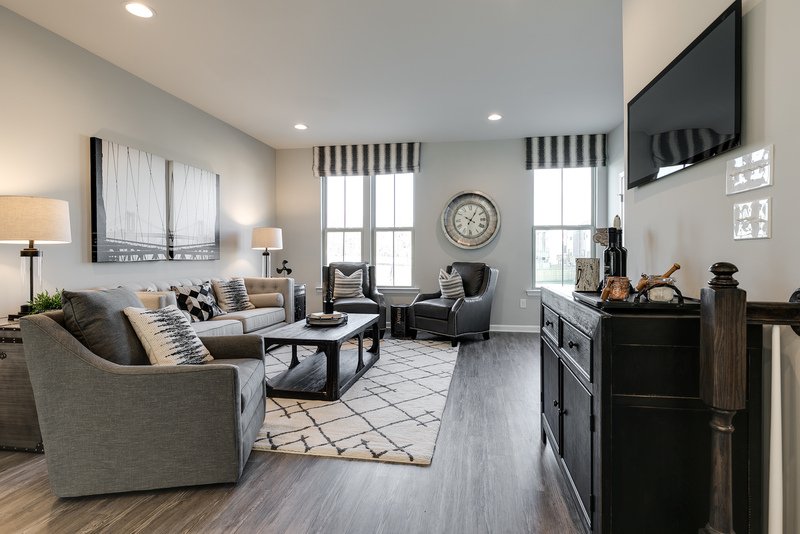 The largest of Ryan’s Composer Series, the Strauss offers the space and customizing details of single-family living with the convenience of a townhome. On the main living level, an enormous Kitchen with island opens onto a bright and airy Living Room, perfect for entertaining. A window-lined Morning Room off the Kitchen provides room for dining and is accented with an optional hutch. Up a flight of stairs designed to be elegant and functional, the upper level boasts three bedrooms, two baths, and a 2nd floor laundry. No need to worry about storage space – generous closets abound in all bedrooms. The Owner’s Bedroom is a private retreat accented with a tray ceiling and featuring an enormous walk-in closet. The Owner’s Bath boasts a soaking tub and separate shower with seat. Several lower level floor plan options are available: a finished Recreation Room, 4th bedroom and full bath, and Powder Room. This home offers up to 5 bedrooms. 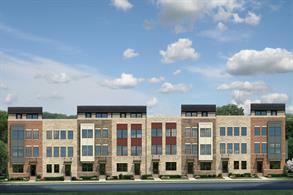 Coming Soon to Suitland, MD! 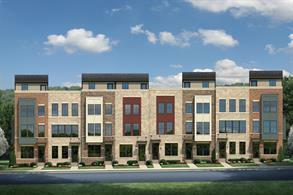 Garage townhomes just steps from the Metro and Suitland Federal Center. Own a brand new home where you work and live. From the mid $300s. From I-495, take exit 11B for MD-4N/Pennsylvania Ave West toward Washington. -Merge onto MD-4N and follow for approx. 2 mi. -Turn left onto Silver Hill Rd. -Turn right onto Suitland Rd. -Turn right onto Homer Ave.
-Follow to model homes on your right. -Park in lot directly behind model. -Follow pathway to Strauss model front door to enter.